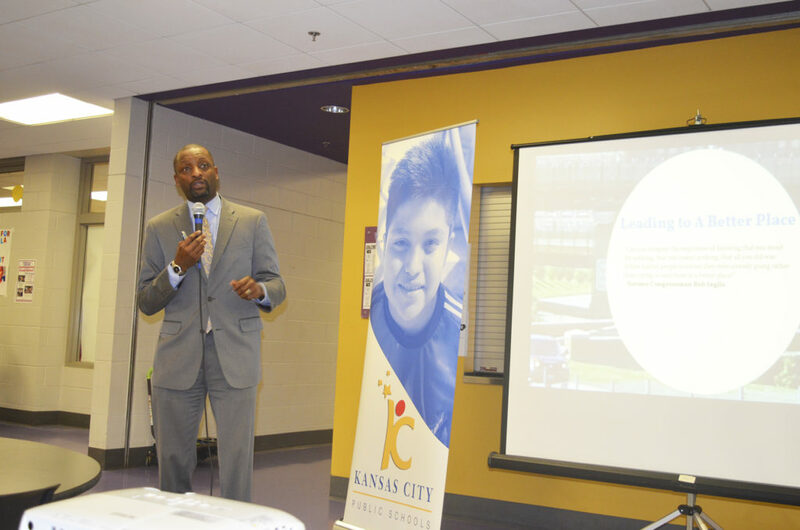 This week on Kansas City’s Northeast Newscast, Kansas City Public Schools (KCPS) Superintendent Dr. Mark Bedell joins Northeast News managing editor Paul Thompson to talk about his vision for the district and much more. The interview will be eye-opening for those who haven’t had the chance to meet Bedell. Equal parts earnest, intelligent, and engaging, Bedell has earned the trust of the KCPS Board of Education and district administrators alike during his first two years leading KCPS. In this interview, Bedell reflects on subjects like the difficulty of modern standardized testing, road bumps in the district’s quest to raise its accreditation status, the district’s role in student-led protests that have swept across the nation, and the importance of athletics in building a well-rounded student. 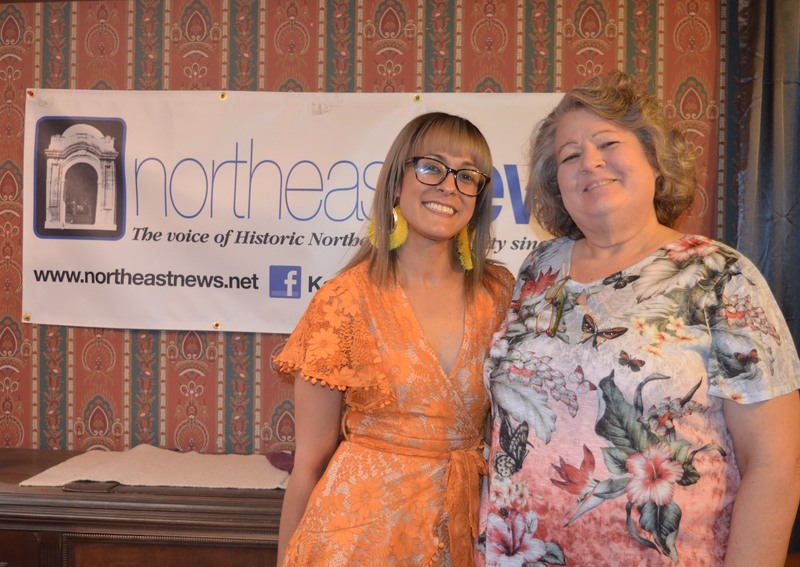 Check out the full interview below, or subscribe to ‘Kansas City’s Northeast Newscast’ on iTunes to have episodes automatically downloaded to your device of choice.